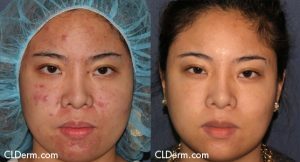 At Cosmetic Laser Dermatology in San Diego, we believe that each patient is unique, and our treatment plans reflect that. Each person has their own individual needs, and we will work together with you to create the best plan that will allow you to achieve optimal results. 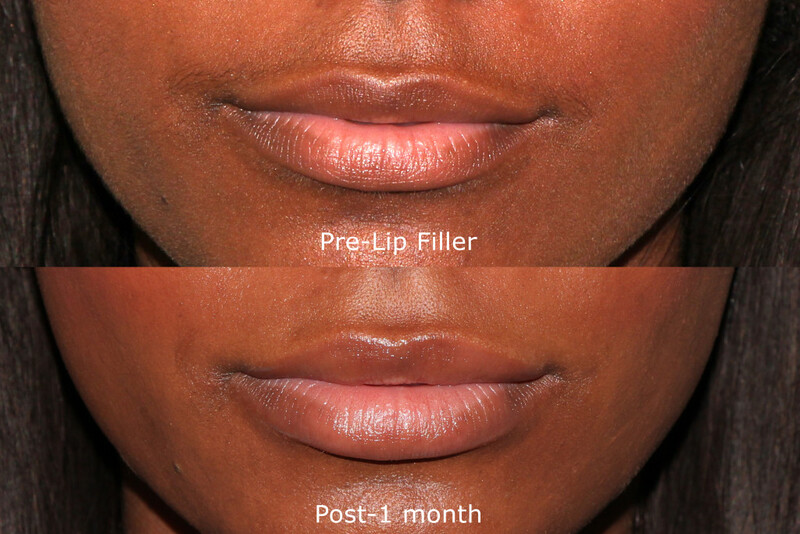 Men and women with skin of color need unique treatment plans that will necessarily be different from treatment plans for those with lighter skin tones. Each skin type not only has different age and environmental changes but also different healing properties, which must be addressed individually by a skilled board-certified dermatologist. 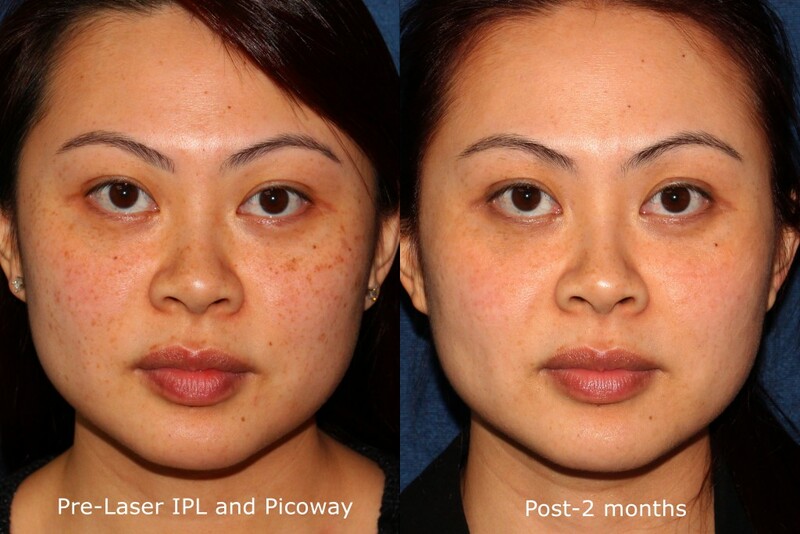 In the past, it was difficult for men and women with darker skin tones to be treated effectively with lasers, as many lasers were only effective on lighter skin. 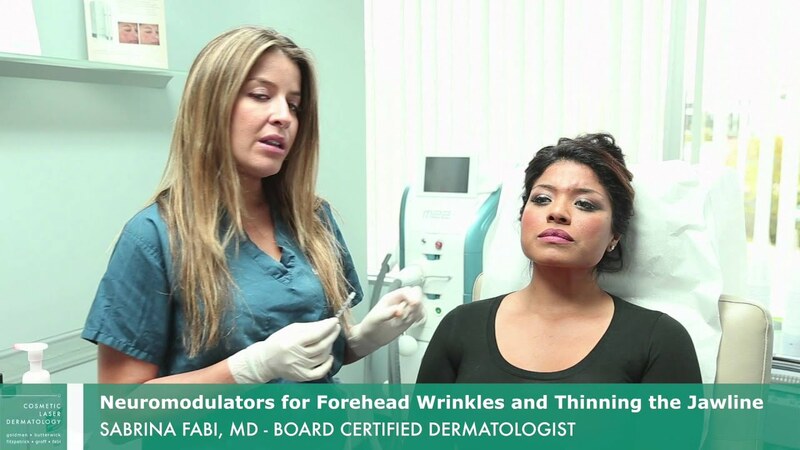 However, nowadays, there are many more options available, and in our office, we are able to choose from a selection of over 40 different lasers, light and energy devices as well as multiple chemical peels, microdermabrasion, and topical facial treatments in order to customize an optimal treatment plan for each individual patient. Asian skin is prone to hyper- and hypopigmentation secondary to the sensitivity of Asian pigment cells to inflammation and injury. Hyperpigmentation is the darkening of the skin, while hypopigmentation is lightening. 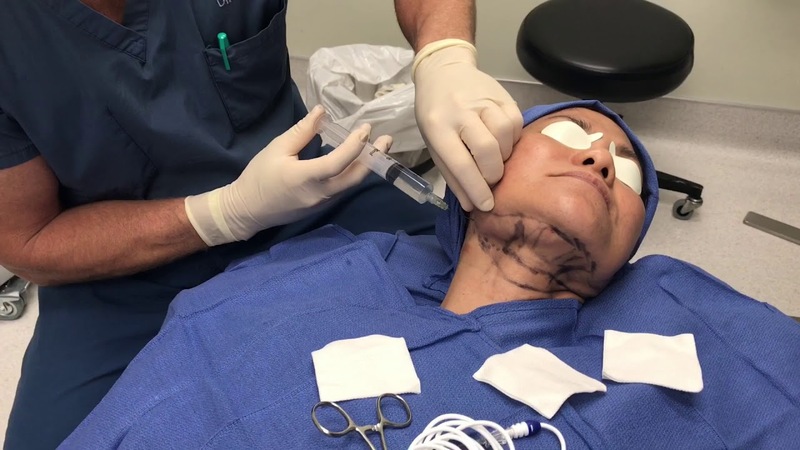 The board-certified dermatologists at Cosmetic Laser Dermatology in San Diego are aware of these potential side effects in Asian skin and will be careful to choose the most appropriate treatment as well as proper pre and post-treatment procedures to minimize adverse effects. In addition, Asian skin is more prone to milia, melasma, and age spots. African American skin is rich in melanin, which gives the skin its dark color. This melanin also makes it more difficult to treat the skin and structures like hair follicles, tattoos, and blood vessels under the skin with certain lasers as many lasers work by specifically targeting melanin. This is why up until recently there were almost no lasers available that would work well on African American skin. 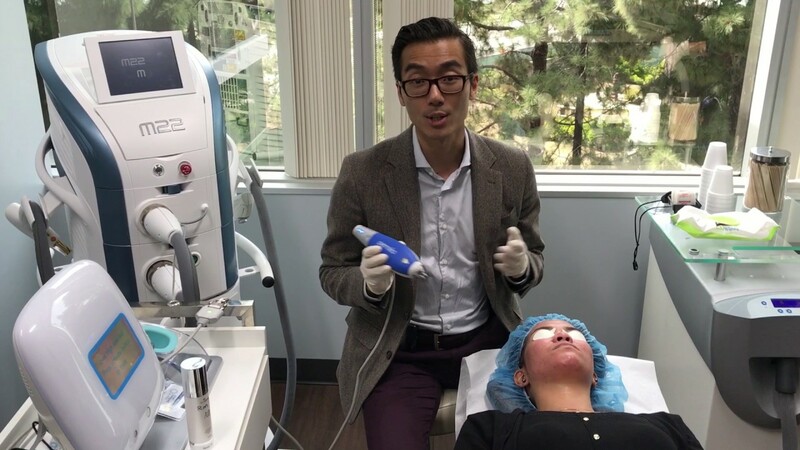 There are now more options available such as epidermal cooling and longer wavelengths as well as other energy sources that allow treating skin with darker pigmentation safely without fear of severe side effects such as post-inflammatory hyperpigmentation and epidermal burning. Hispanic and latin skin is prone to hyper- and hypopigmentation secondary to the sensitivity of pigment cells to inflammation and injury. Hyperpigmentation is very common following acne outbreaks, insect bites, psoriasis, and other irritations. Hispanic skin will often require specialized treatment plans, and acne should be treated as soon as possible to avoid potential hyperpigmentation following an outbreak. 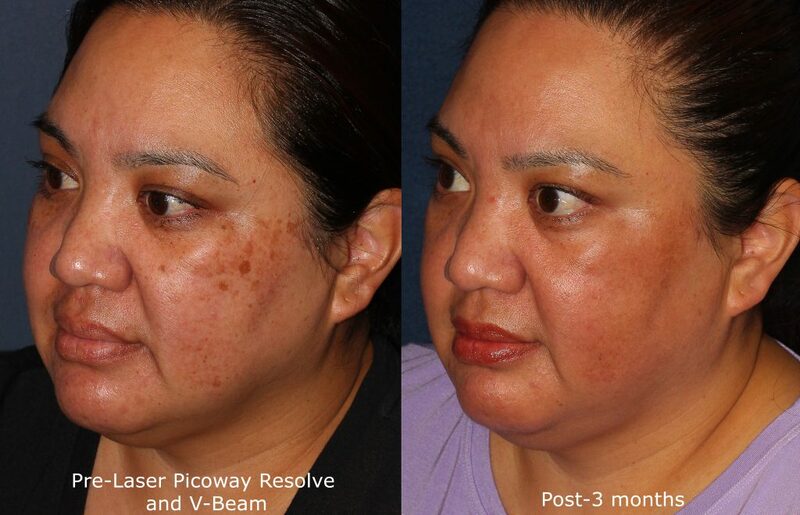 Melasma is also more common in Hispanic skin and requires both topical as well as laser treatments to control.